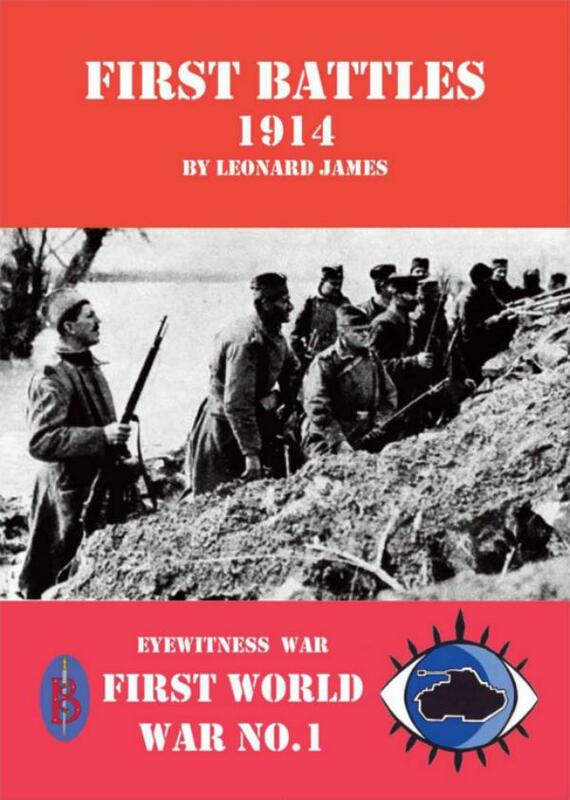 An ebook containing contemporary accounts of the first battles of the war, fought when the Austro-Hungarian Empire invade Serbia in August 1914. Complete with explanatory glossary and background. The First World War broke out in the Balkans. When a Serb terrorist murdered Archduke Franz Ferdinand, heir to the Imperial Austro-Hungarian throne, the Austrians saw it as an ideal opportunity to crush the Kingdom of Serbia. The Austrian invasion would spark the outbreak of a general European war, but is itself usually ignored by historians. Here contemporary accounts of the Austrian invasion are reproduced, along with an introductory note and an explanatory glossary by historian Leonard James.